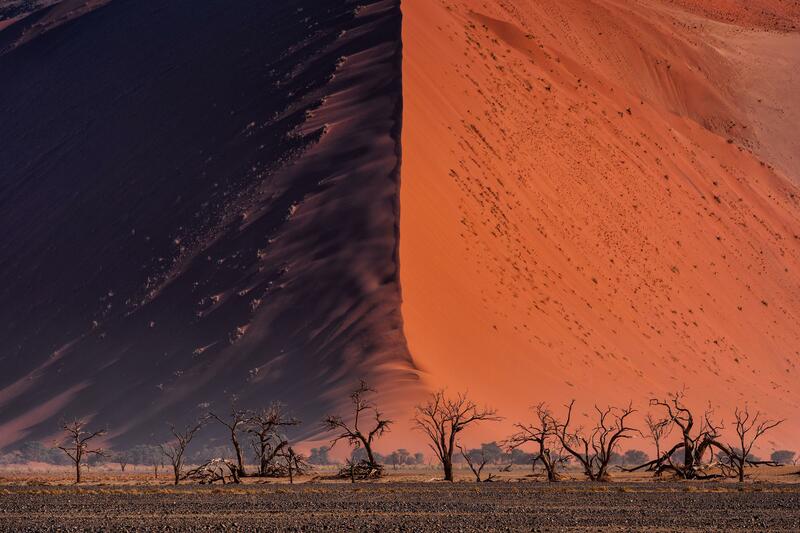 Great Wall of Namib, Namibia. Photo: Paranyu Pithayarungsarit. Winner of the 2018 Sony World Photography Awards, Price of Burma.